Putting off fixing a leaking or dripping tap can cost you hundreds of dollars on your water bill. Don’t let your leaking taps drain your money away. Even a slow leaking tap can waste litres of water a day, leaving you to pay for a needlessly high water bill. 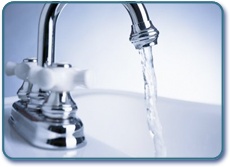 If you have a dripping tap or a broken tap, call us now. We are Sydney’s plumber of choice for all of your plumbing needs. 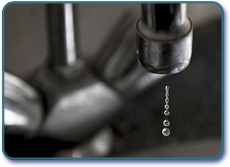 As providers of plumbing services to the Sydney wide area with over 20 years’ experience, we know that our customers are concerned about the environment, and want to help preserve our precious water supply. A leaking, dripping or broken tap can waste thousands of litres of water every year – not to mention waste away your hard earned cash too. Everlast Plumbing will have your leaking taps repaired in no time. We also supply and install all the latest styles of taps, flick mixers, showers, sinks, baths and vanities to suit your style and budget, making Everlast Plumbing the Sydney plumber of choice for all your plumbing requirements. Installing new tapware can improve the look of your bathroom, kitchen or laundry. A simple upgrade can change the appearance of the room. 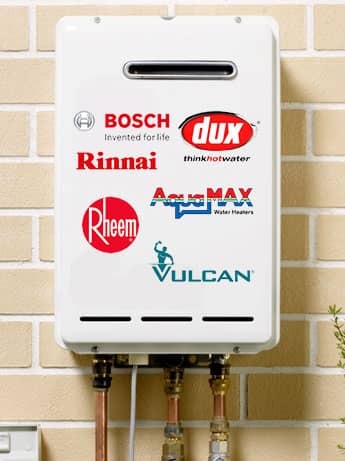 Call us on 02 9153 0000 and let us take care of your plumbing needs today.